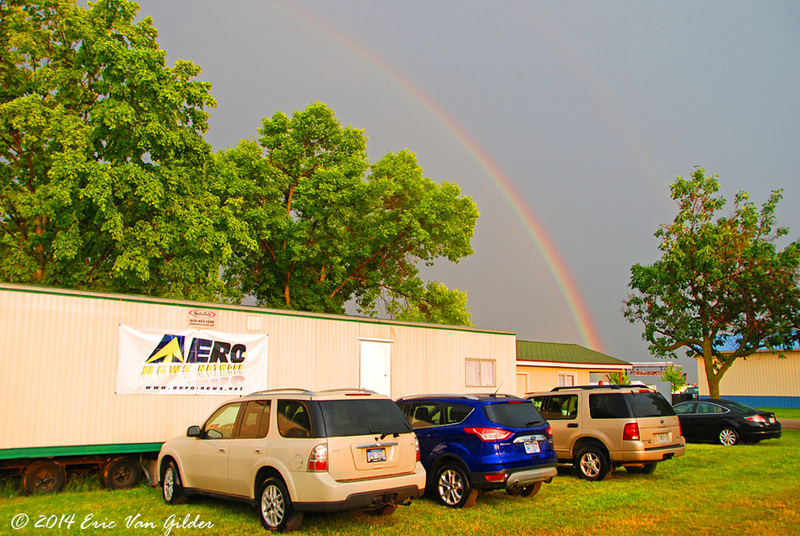 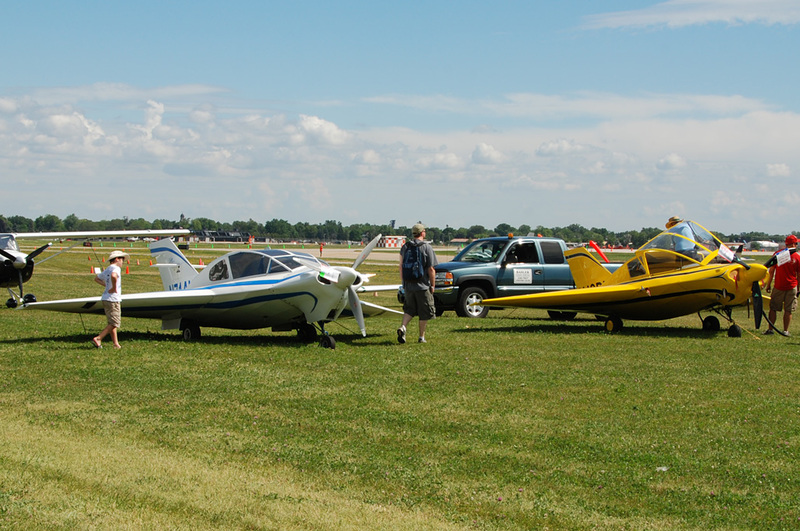 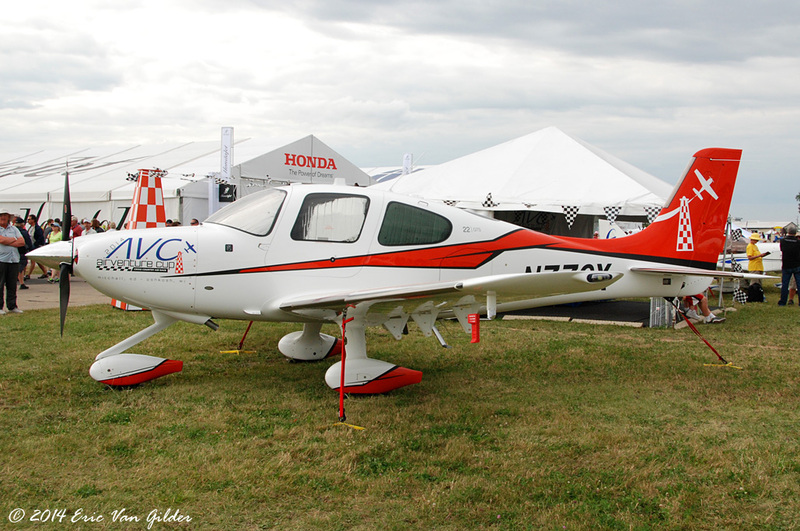 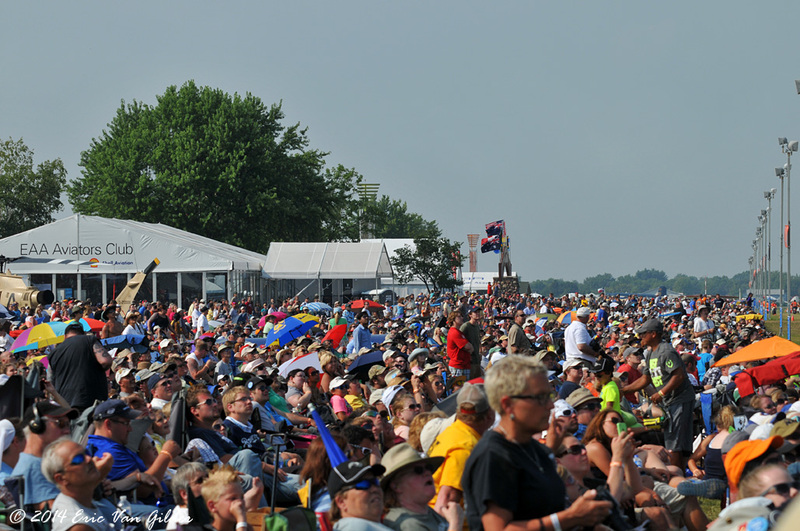 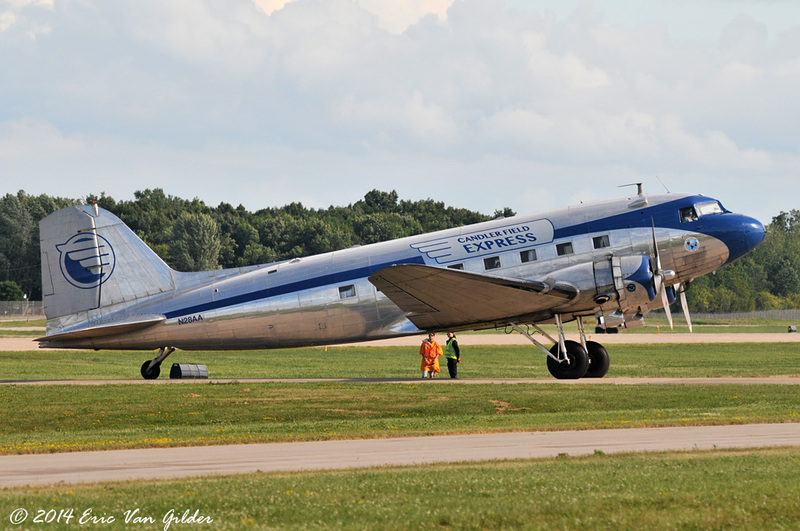 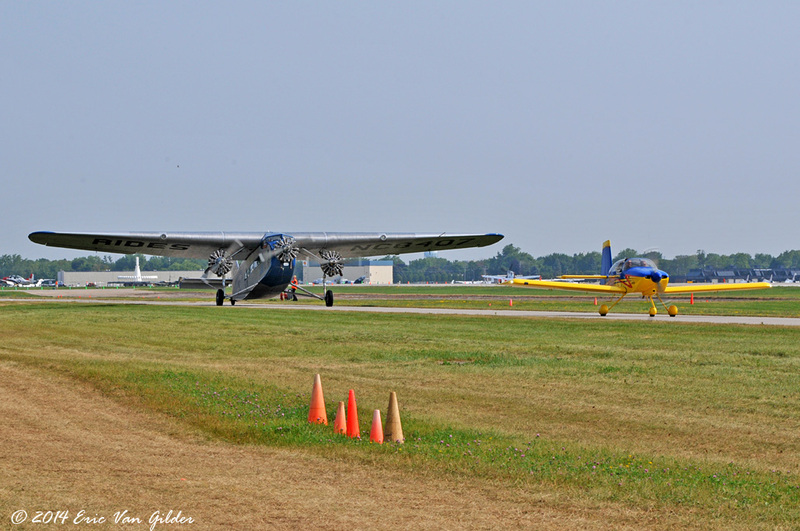 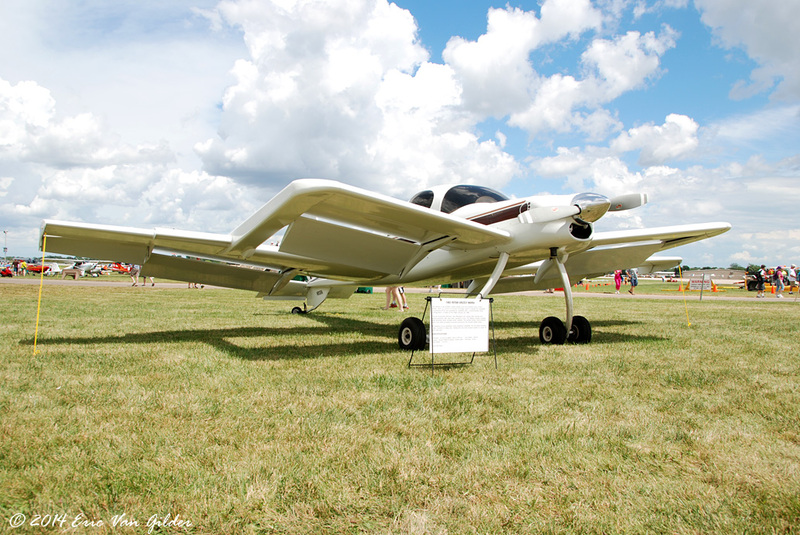 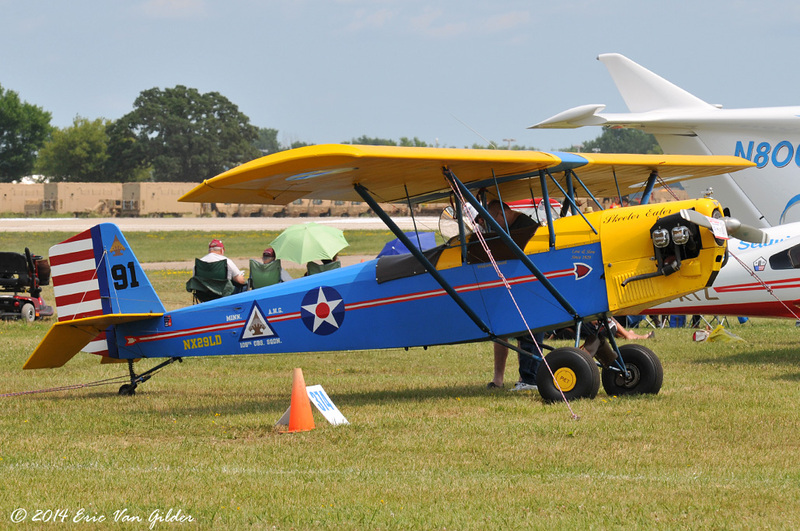 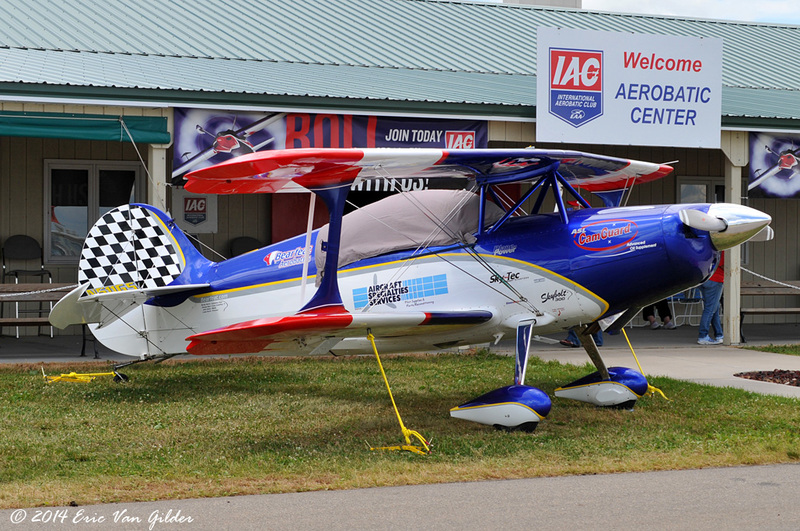 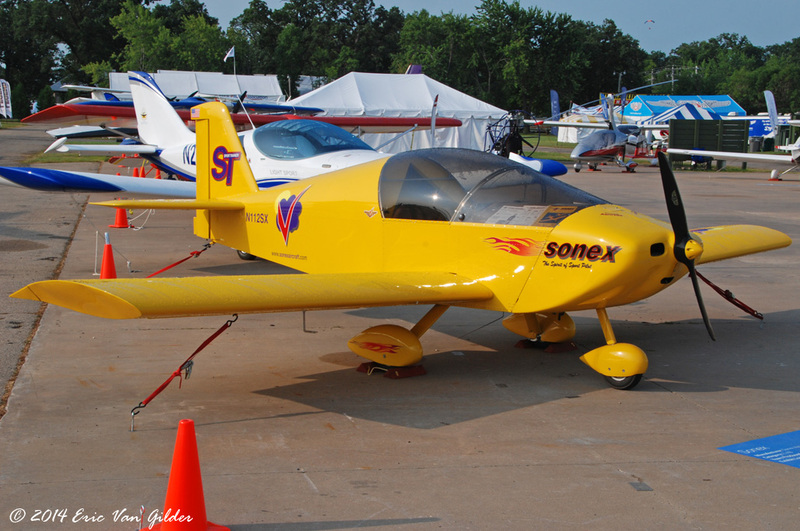 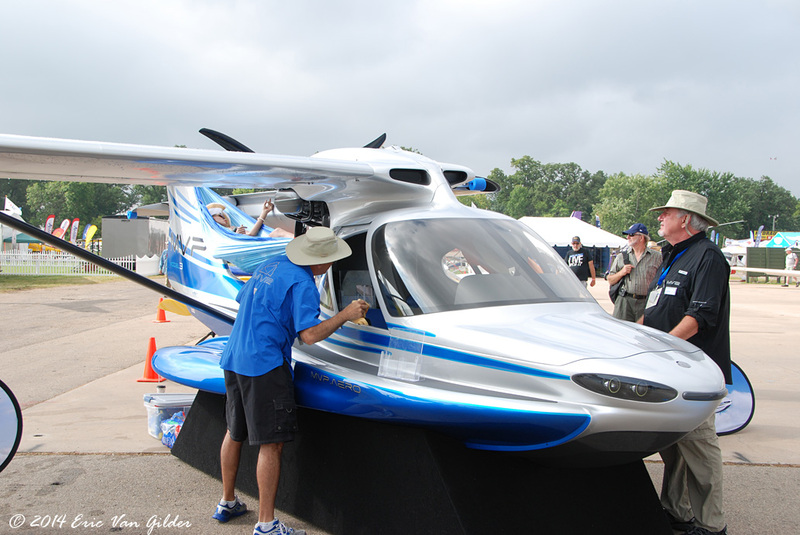 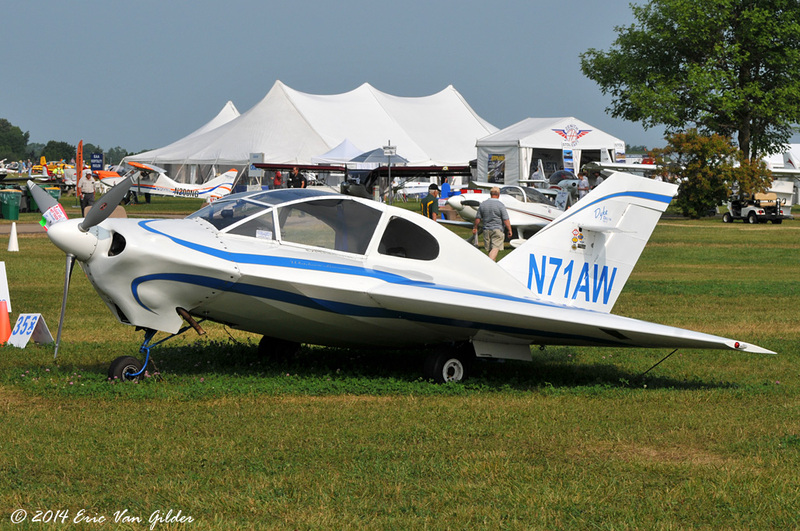 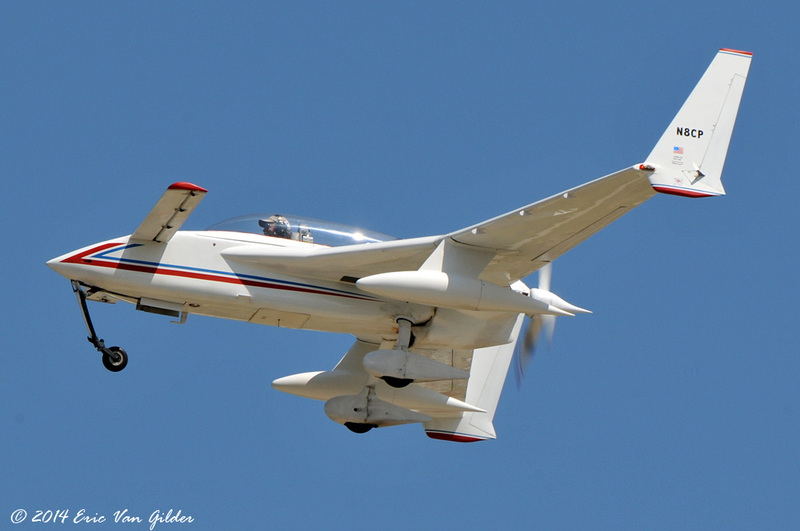 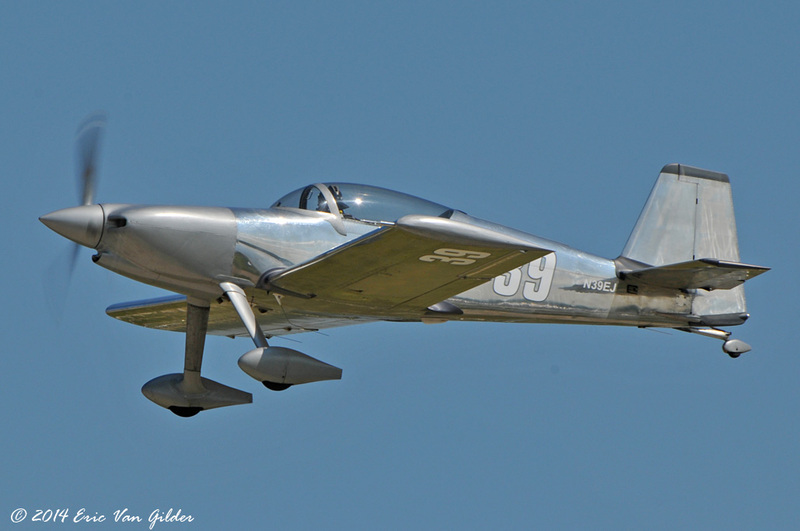 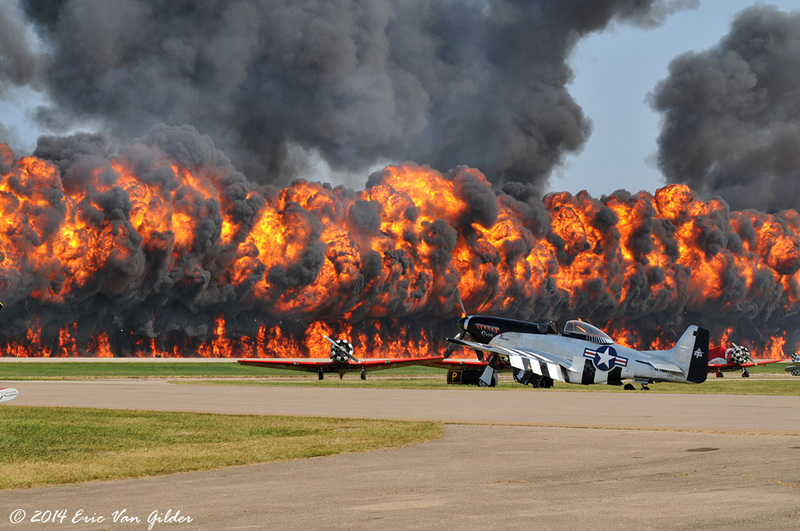 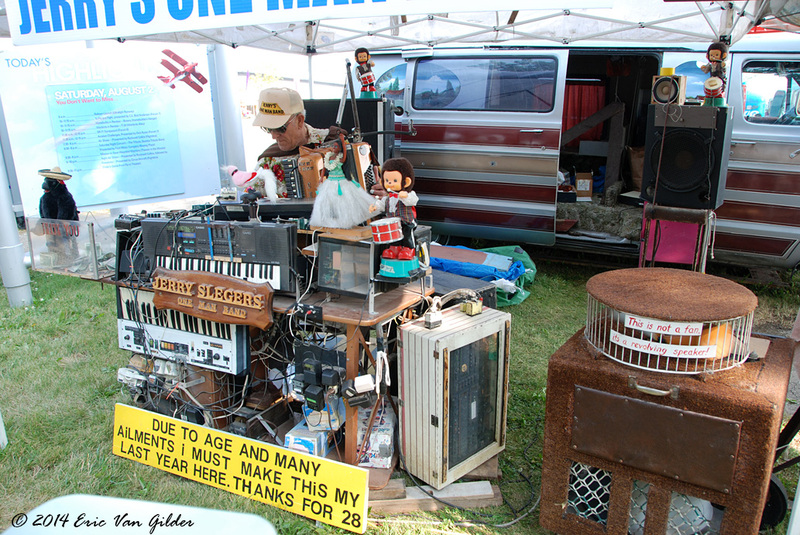 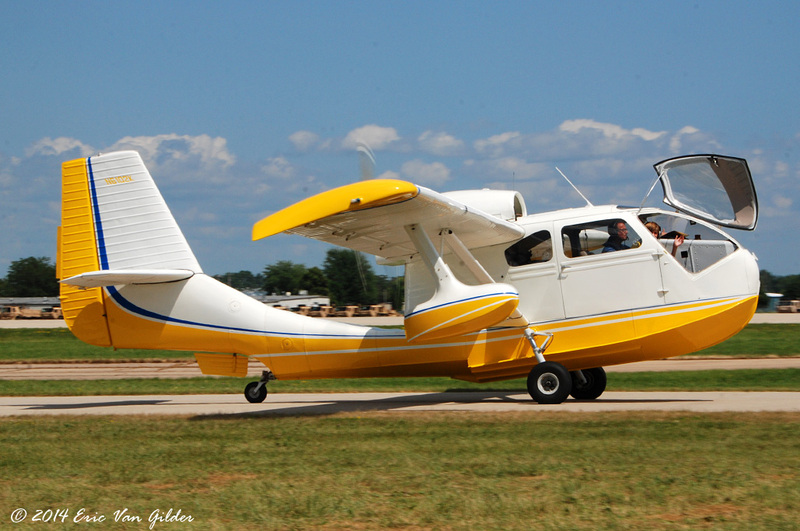 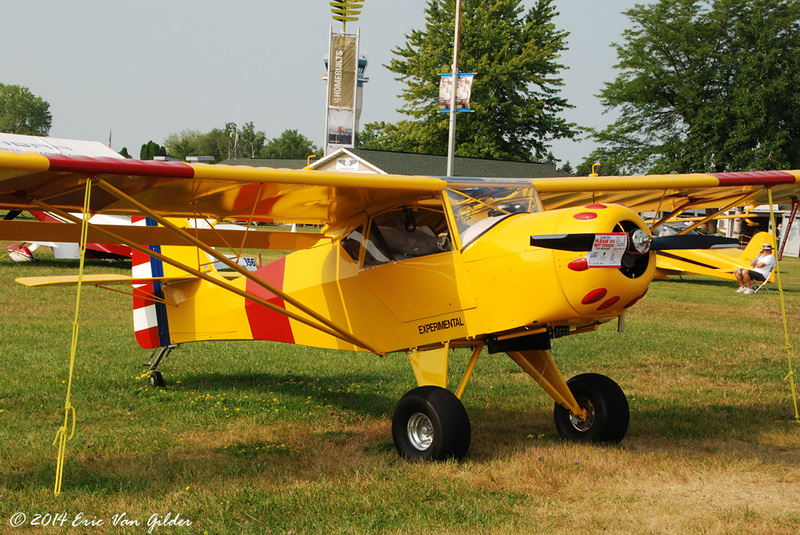 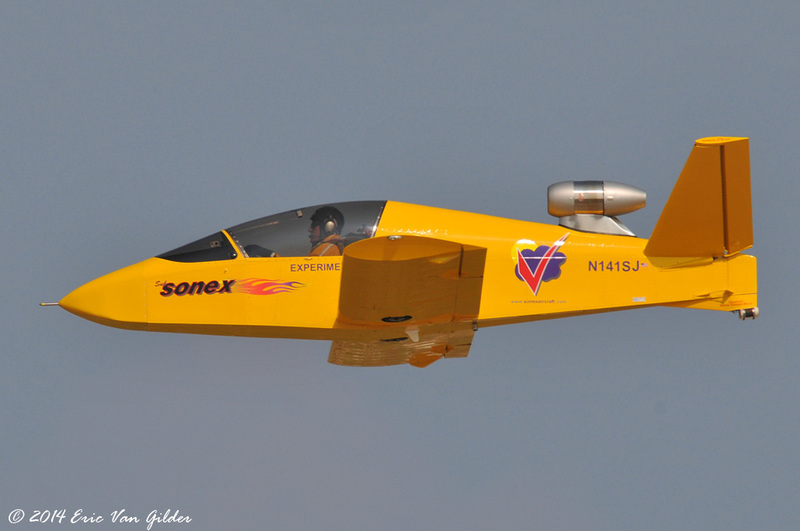 There are so many things to see and photograph at AirVenture. 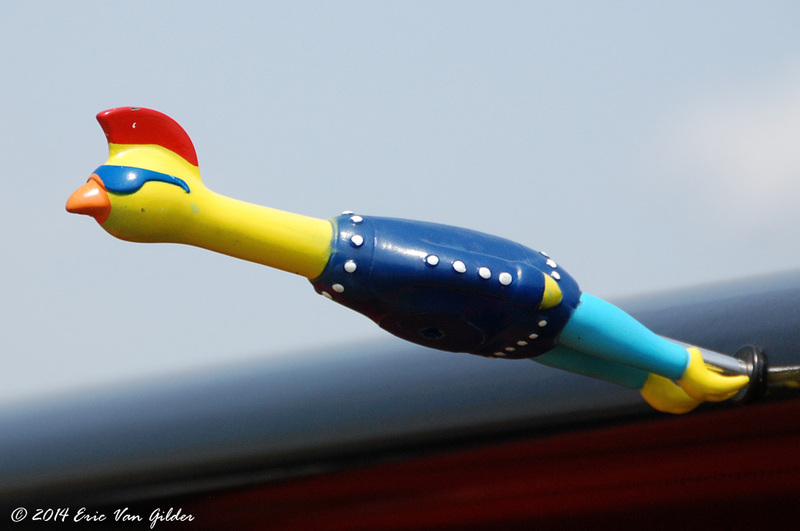 Here are some of the miscellaneous shots I took over the week. 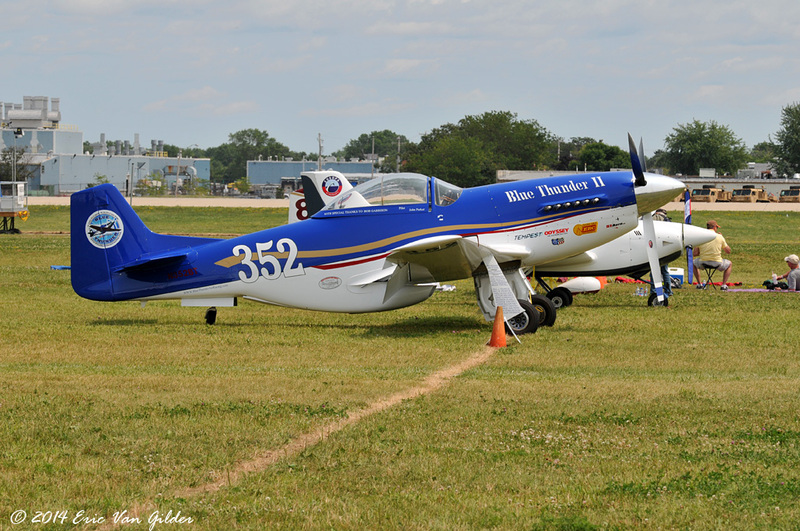 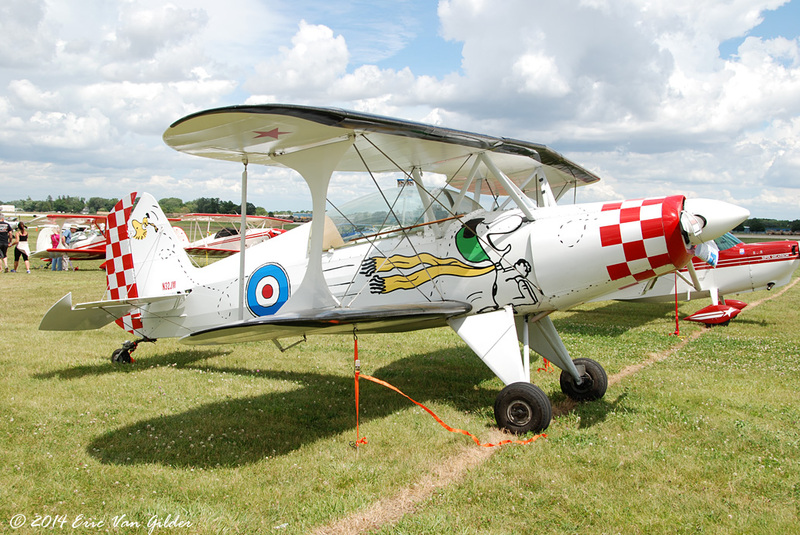 Starduster with a neat paint job. 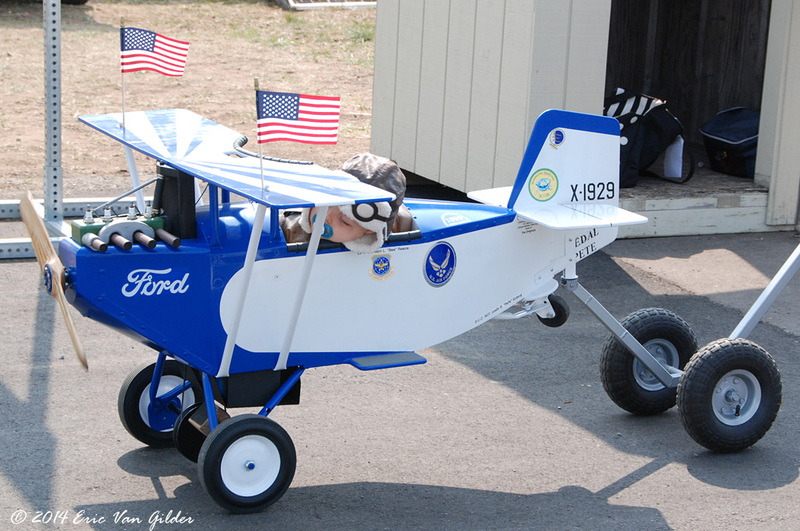 A stroller fit for Oshkosh. 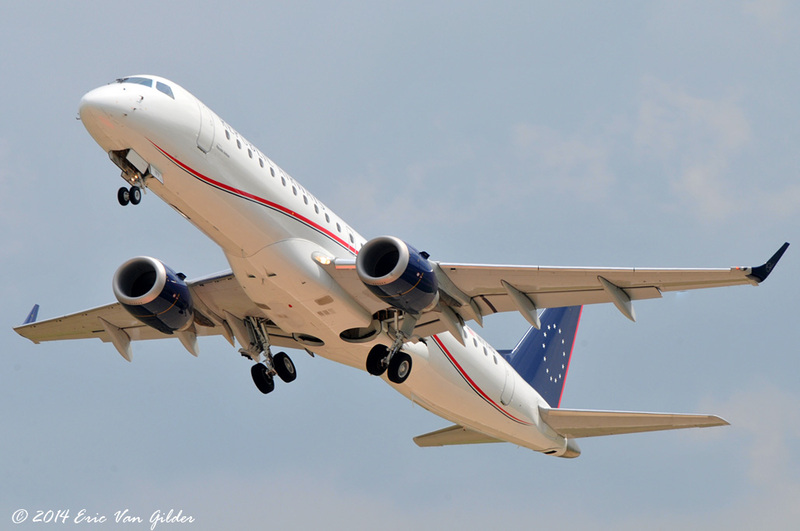 Embraer ERJ-190 in Republic Airways livery.